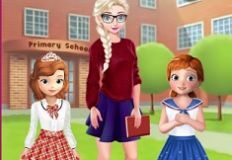 Well we have the pleasure to bring you a new and beautiful game, a new game where you will have a lot of fun playing with us. 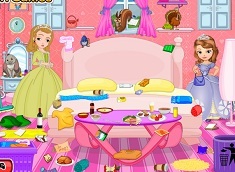 This new game that we have for you is a beautiful game in which you will have a lot of fun playing with us. 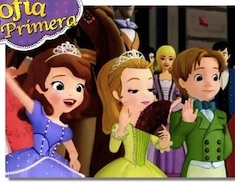 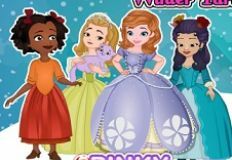 The new game that we have for you is with the beautiful princess Sofia the First one of the most loved Disney princesses. 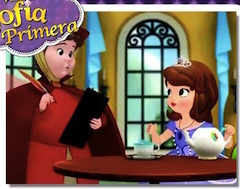 In the new game that we have for you, you will join Sofia and help her take care of her little sister. 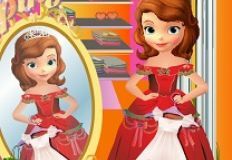 Sofia the First like to stay with her sister and that is why she asked her mother to allow her to stay in her room tonight. 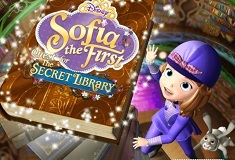 Suddenly she woke up and start crying so, you are invited to join Sofia and hep her take care of her little sister. 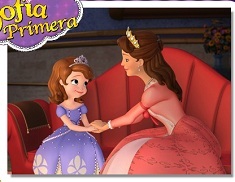 First of all you will help princess Sofia entertain her little baby sister, feed her and eventually make her fall asleep. 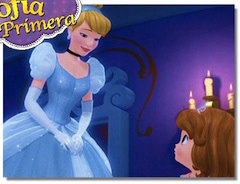 You will get the necessary instruction so that you can take care of the baby as needed. 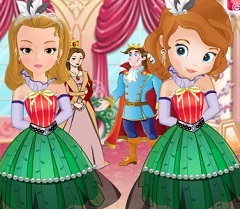 Have fun with princess Sofia in this new game that we have to offer!